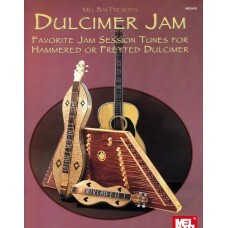 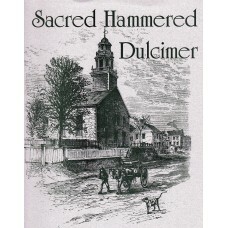 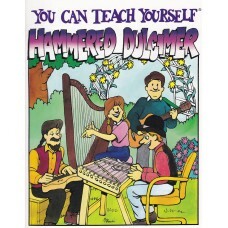 Hammered Dulcimer Instruction Books, Music and More. 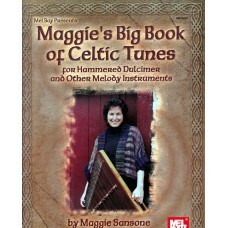 A variety of instructional books, music, cd's and videos. 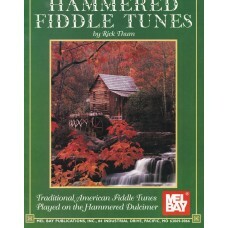 by Linda Thompson “If you have no music background, you can learn to play by number. 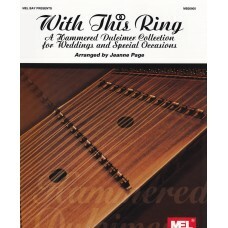 Playing by..
by Linda Thompson “Inspiring solo arrangements. 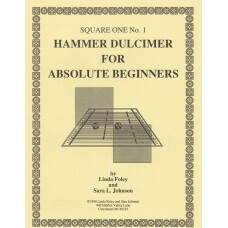 This book also contains 20 lessons on making y..
by Madeline MacNeil Another great beginners book from Madeline MacNeil, explaining every aspect..
by Linda Foley and Sara L. Johnson The first book in a beginner’s series of Square One dulcimer..
by Rick Thum A wonderful collection of traditional American fiddle tunes arranged for the 12/11..
By Jeanne Page With This Ring: A Hammered Dulcimer Collection for Weddings and Special Occasion..
by Bonnie Carol Some of the pieces are simple, others more difficult. 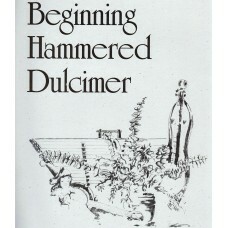 Some of the hammered dulc..
for Hammered Dulcimer and Other Melody Instruments by Maggie SansoneIn this book, many of the ..